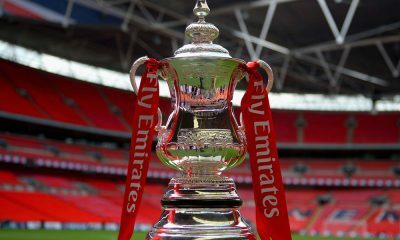 There aren’t many enthusiasts of the beautiful game who agree with the FA’s decision some years ago to switch the FA Cup semi-finals from a geographically-chosen neutral venue to Wembley Stadium, but clearly the chance to win a memorable day out for their fans at least drives the teams involved on in terms of their motivation. The romance of the cup may be dwindling, but anything less than 100% application from the manager in terms of team selection, and the players out on the pitch, will not be tolerated. So there’s plenty at stake in this quartet of Sixth Round matches; who will hold their nerve? On paper at least you wouldn’t offer much hope for Middlesbrough here, but a quirk of the fixture list ensures that they have a slither of a chance. That’s because Manchester City come into this game just 72 hours after playing Stoke in a Premier League tie and just 72 hours shy of a key Champions League encounter with Monaco. So this FA Cup clash is an unedifying filling in an otherwise delicious sandwich. Pep Guardiola will perhaps make changes to his starting eleven, and that will surely play into Boro’s hands. Mind you, the Northerners have their own battles to contend with, and they do look to be perilously poised in the relegation zone of English football’s top flight. Their inability to score goals, or even trouble the opposition’s goalkeeper, puts so much pressure on their defence to perform that it’s no wonder that cracks are appearing. Even so, there has to be some value in supporting them on home soil – they have lost less than 50% of their matches there this term (W3 D4 L6). We’re going out on a limb in assuming that Guardiola will have one eye on the Monaco clash in terms of his team selection, but that just seems like the logical conclusion. Let’s find a way to back the Boro here. 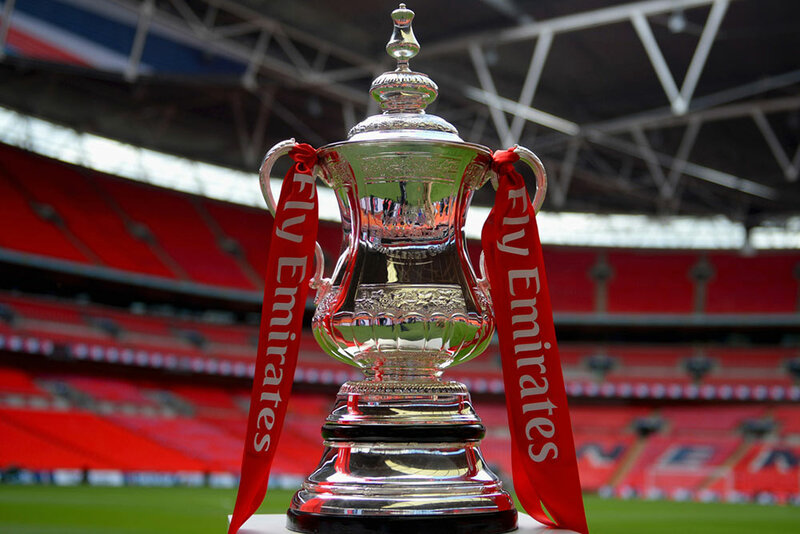 What a tremendous rollercoaster of emotions this season’s FA Cup has served up to Lincoln City FC; and with a Wembley showpiece within their grasp they will be hoping that the ride doesn’t end on Saturday. The Imps’ league form of late is nearly wholly irrelevant – they have been laser focused on this tie ever since the draw was made – and they will head to London with no fear, you can be sure of that. As for the Gunners, well, you would have to expect some kind of reaction from their 1-5 thrashing at the hands of Bayern Munich in midweek; their second in the space of a month. In front of their restless supporters – many of whom cannot wait for the Arsene Wenger reign of terror to end – there could be a peculiar atmosphere. The key here will be an early goal. If the Gunners get one then they could get a handful. If they don’t, the pressure will mount. Either way, Lincoln are a huge price at 40/1. We won’t be backing them outright, but such value plays into handicap punters’ hands. If this game was being played at the New Den home of Millwall, punters would have a very interesting quandary on their hands. Who would back against the Lions on their own territory? As it is, we have to fancy Spurs to get the job done at White Hart Lane. Millwall’s away form in League One isn’t great (W5 D5 L6), and while plenty of their supporters will make the short trip across the capital they will still be significantly outnumbered by the home contingent. The Lions will lose their roar as a consequence. Without European distractions, Tottenham can have a good tilt at winning the FA Cup, and that journey starts in earnest on Sunday. We have to wait until Monday night for the undoubted tie of the round, but this clash will surely be worth the wait. Chelsea, tiptoeing towards the Premier League title, can add a second piece of silverware to their collection this term courtesy of the FA Cup, while their former boss Jose Mourinho will be desperate to get one over on his old side. With the EFL Cup already locked away in the cabinet, if the Special One could add the FA Cup and Europa League to his haul then it would go down as one of Manchester United’s best seasons in a decade. We can analyse this match in great depth, and yet the day we keep returning to is Sunday October 23: then, Chelsea demolished United 4-0 at Stamford Bridge in a league encounter. Times have changed since then, with the Red Devils improving exponentially of late, but the manner of that victory simply cannot be swept under the carpet. Even allowing for minor tweaks to the Chelsea starting eleven, as Antonio Conte has done throughout the campaign, they will surely prove too strong in front of their own fans here.